Imagine me, staring into space, a thoughtful index finger to my chin. Now read. New Year, New Theme. Let’s Go! Ah, the writer’s life. Plus, I’ll be blog-MIA. Job Interviews in th… on Landing a Job. Part 1. Click on the ebook cover to buy my book! 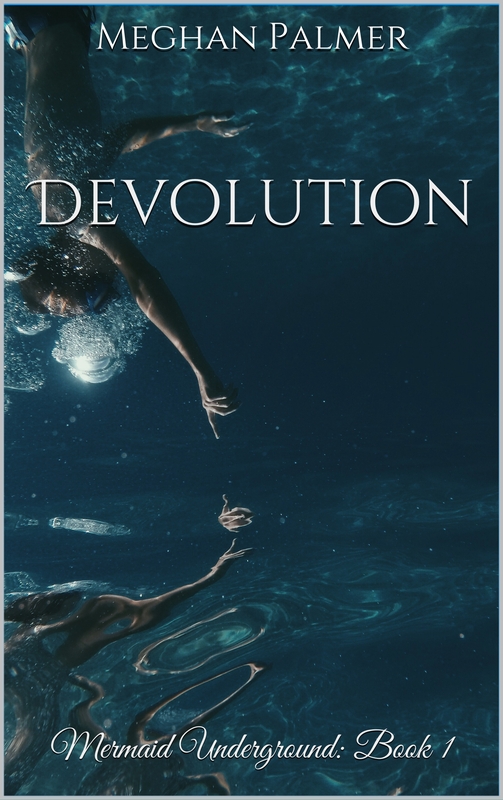 Click on the ebook cover to buy Evolution from Amazon!